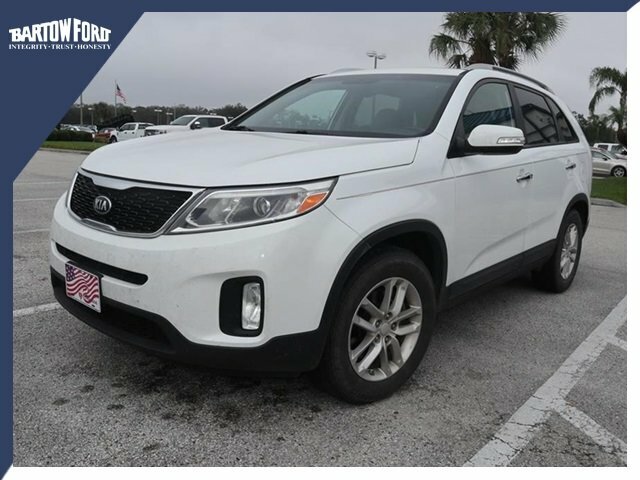 4D Sport Utility 2015 Kia Sorento LX White 2.4L I4 DGI DOHC Dual CVVT Odometer is 5667 miles below market average! 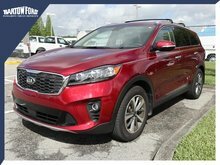 Kia Sorento LX Clean CARFAX. 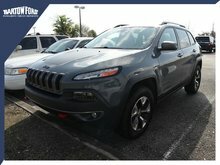 6-Speed Automatic with Sportmatic 20/27 City/Highway MPG 2015 Awards: * JD Power Initial Quality Study (IQS) * 2015 KBB.com 10 Best SUVs Under $25,000 We're Different and We Prove IT! Reviews: * If you're looking for a 7-passenger crossover SUV big on comfort, safety, style and in-cabin technology, the 2015 Kia Sorento ranks among the best in class. Source: KBB.com * Plentiful standard and optional features; quiet and comfortable ride; superior tech interface; powerful V6; available third-row seat; lengthy warranty. 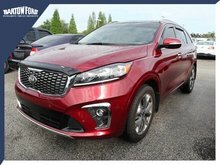 Source: Edmunds * The 2015 Kia Sorento is a world-class crossover that provides an outstanding combination of design and performance. The Sorento's 191-hp 2.4L Gasoline Direct Injection 4-cylinder engine and available 290-hp 3.3L GDI V6 engine both deliver outstanding performance. A 6-speed automatic transmission operates with smooth, seamless efficiency and its Sportmatic design allows you to choose between automatic shifting and, for a sportier experience, clutch-free manual shifting. The Sorento provides an exceptionally smooth and quiet ride along with precise handling, thanks to its unibody design and all-new suspension system. The Sorento's spacious cargo area provides exceptional versatility. Its 40/20/40 split-folding second-row seats and available 50/50 split-folding third-row seats let you carry up to 7 passengers, cargo, or both. 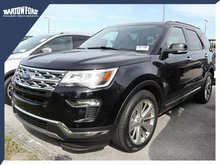 Interior features available include ventilated driver and front passenger seats that circulate cool air through the seat leather, heated front seats and second-row seat outboard cushions, panoramic sunroof and power sunshade, and second row sunshades. The Sorento's fine craftsmanship and luxury features let you travel in style and comfort. Available features include a heated steering wheel, a voice-command navigation system with rear-camera display, blind-spot detection, push-button start, and the innovative UVO infotainment system which lets you use your compatible cell phone to make hands-free calls, receive and respond to text messages, listen to streaming audio, and play your favorite song, artist or genre of music all by giving a single voice command. 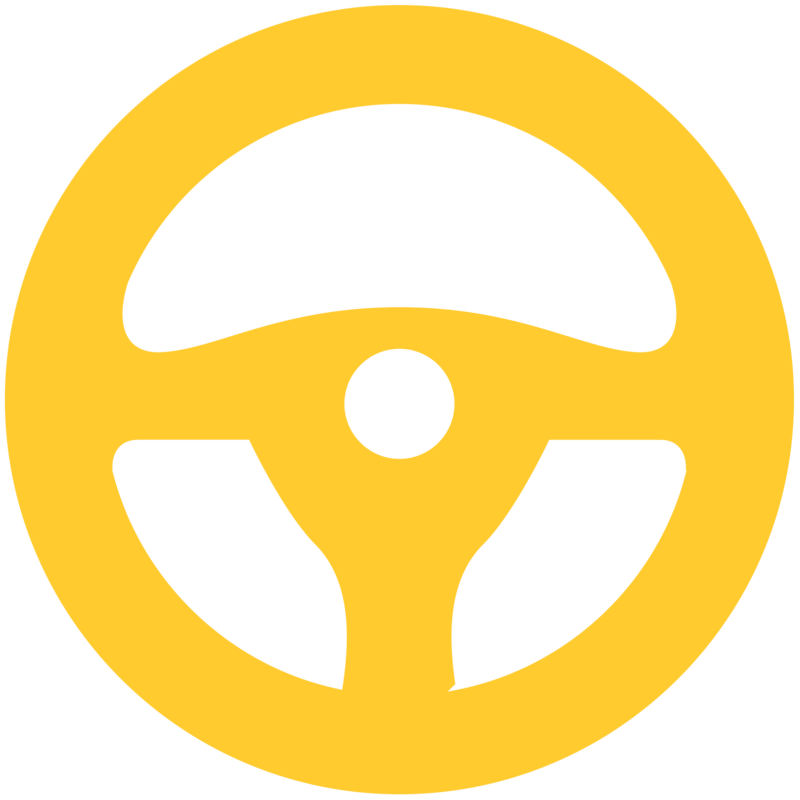 An advanced airbag system helps to protect the driver and passengers with front, side and side curtain airbags. The front seats feature active headrests and seat-belt pretensioners. Sorento wraps you in a protective, high strength steel reinforced body that helps minimize damage, absorb impact energy and protect you in case of collision. Source: The Manufacturer SummaryGet an immediate response with Detailed Information by calling us right now. We are also happy to Email or TEXT information back to you per your request. Our vehicles are Fully Serviced and most come with a Warranty..... They are the cleanest, mechanically sound vehicles you will find. Don't hesitate and let this one get away! EMAIL us today to schedule your test drive..... Ask us how WE CAN HELP WITH FINANCING even if your credit is less than average. We specialize in Credit Approvals not only on Ford products but on many other brands we carry as well such as Toyota, Chevrolet, BMW, Chrysler, Dodge, Jeep, GMC, Cadillac, Lincoln, Nissan, Hyundai, Kia, Mercury, Lexus, Honda, Volkswagen and more...... Serving Lakeland, Tampa, Haines City, Lake Wales, Avon Park, Davenport, Plant City, Winter Haven, Sebring, Brandon and all over Florida...... Call or Email us today! We're Different and We Prove IT! 2.4L I4 DGI DOHC DUAL CVVT - 4 cyl. Interested in the 2015 Kia Sorento LX ?